Welcome to the first edition of the ECHO Quarterly Update! This newsletter aims to provide updates on study progress and highlight key aspects of the research. It will also include information about the latest research on hormonal contraception and the risk of HIV acquisition, so that we can all stay up to date with this dynamic field. We encourage you to give us feedback and share requests for stories and information you would like to see featured in future editions. Don’t forget to visit our website at http://echo-consortium.com for more information about the ECHO Study. We hope you enjoy this inaugural edition, and we look forward to your feedback. 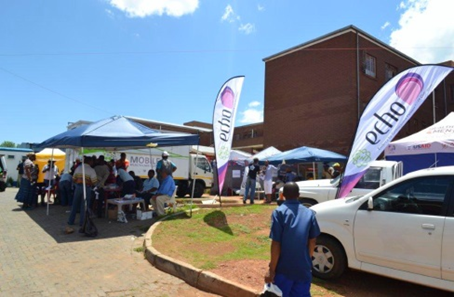 Implementation of the ECHO Study began at five sites in South Africa: the MatCH Research Ethekwini site in Durban and the Wits RHI site in Hillbrow, Johannesburg, in early December 2015; the Setshaba Research Centre site in Soshanguve in January 2016; and the MatCH Research Edendale site in Pietermaritzburg and the Effective Care Research Unit (ECRU) site in East London in February 2016. In the first two waves of site initiation, these 5 sites began recruiting, screening and enroling potential participants. Study implementation will begin at 7 other sites in the next few months. 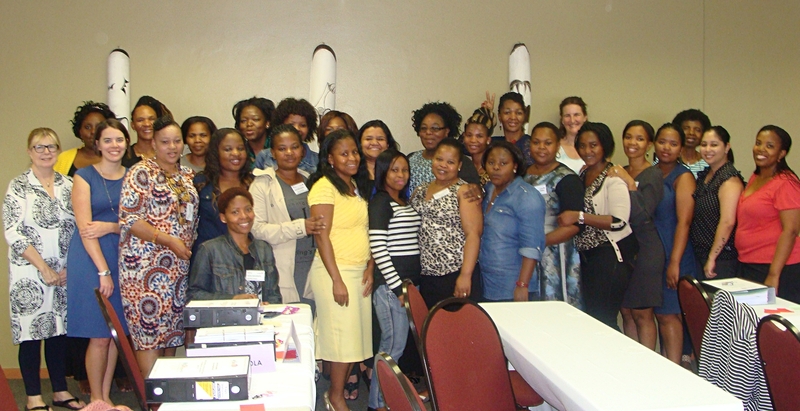 The first and second waves of pre-study training for site personnel have been conducted at the 9 sites in South Africa. The purpose of these visits is to ensure common understanding of and approaches to the protocol, the manual of procedures, study products, site-specific standard operating procedures, Good Clinical Laboratory Practices and Good Participatory Practices. The training is designed to give participants practical, realistic context aimed at enabling site staff to perform their study-specific duties appropriately and effectively. 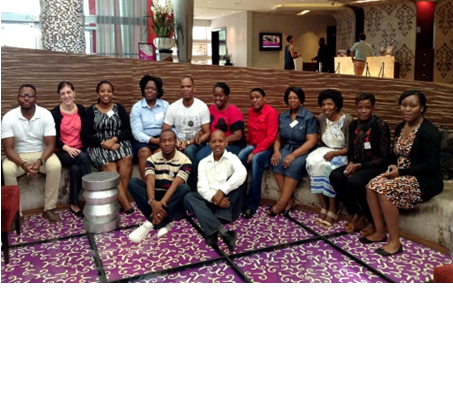 The third wave of pre-study training will be conducted in March and April at the 3 sites based in Kenya, Swaziland and Zambia. 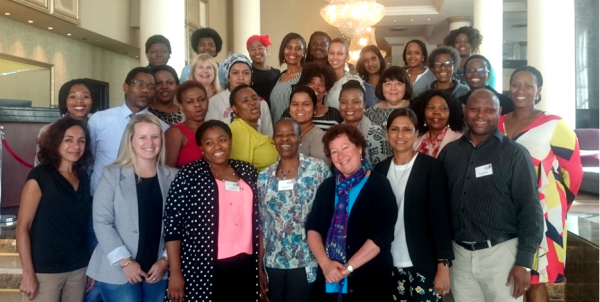 Maternal Adolescent and Child Health (MatCH) Research, the first ECHO site to be activated, is located within the Commercial City Clinic in Durban. The clinic provides family planning, HIV, and maternal and child health services to 8,000 to 10,000 clients a month. 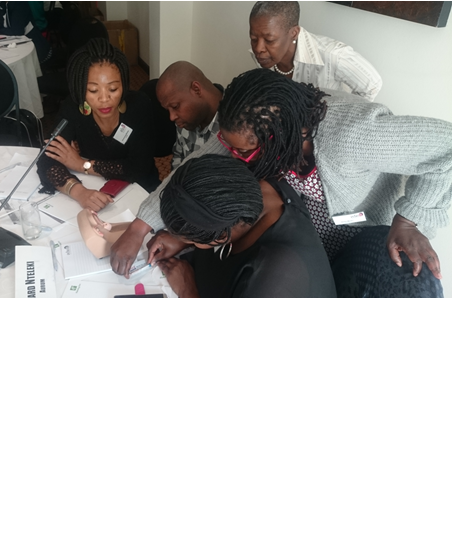 The ECHO study team are using a range of mechanisms and activities to promote transparency, build collaborative relationships with stakeholders and ensure effective, meaningful community engagement in the study. These measures include—but are not limited to—civil society consultations, working with community advisory boards (CABs) at each site, establishing a Global Community Advisory Group (GCAG) and holding community outreach events. Both advisory groups have already played an important role in defining the ECHO Study agenda and will continue to work with us on its implementation, informing the study team of community and other stakeholder concerns that could affect the successful conduct of the study. The majority of study sites have pre-existing community advisory boards (CABs) that work with research staff in planning and implementing clinical research projects. The CABs serve to build and foster partnerships between the study team and the local community. 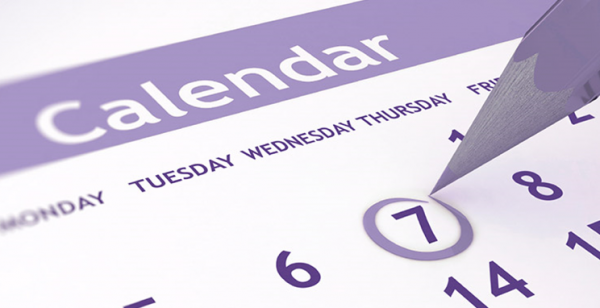 Site community liaison officers are responsible for coordinating CAB activities. These officers are assisting ECHO Study sites that do not have CABs in linking with and supporting an active CAB or an alternative community advisory structure. 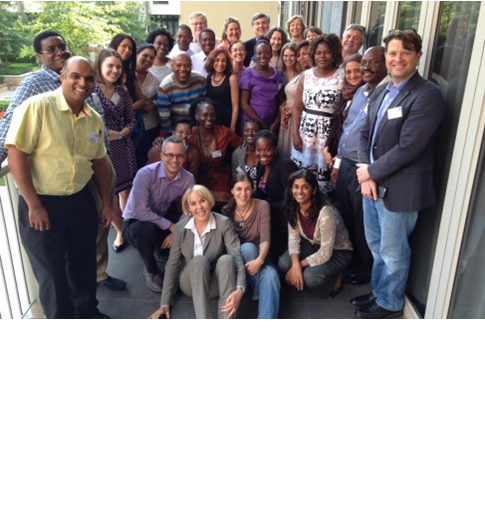 A Global Advisory Group has been set up to provide a forum for global civil society, advocates and other stakeholders to engage and liaise with the ECHO Study team about the conduct of the trial, share stakeholders’ concern and discuss how the broader issues related to hormonal contraception and the possible link to an increased risk in HIV acquisition may affect the ECHO Study. ECHO Study site community outreach teams have begun engaging communities through community awareness outreach events. These events provide an opportunity to inform and sensitise community members about the ECHO Study. 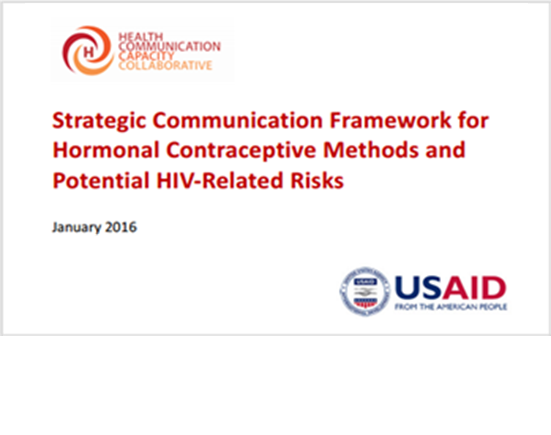 The Health Communication Capacity Collaborative (HC3) has released a new framework to guide those working in HIV or family planning to communicate effectively about the potential risks certain hormonal contraceptives may have for women at risk of HIV. 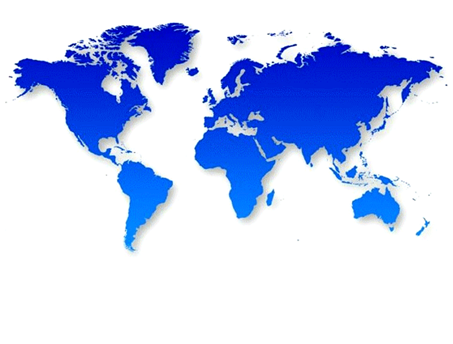 The Evidence for Contraceptive Options and HIV Outcomes (ECHO) Study is a multi-center, multi-country, open-label randomised clinical trial designed to compare three highly effective contraceptive methods to determine whether their use increases the risk of HIV acquisition and to assess their contraceptive benefits among women who choose to use contraception.